Back in January this year I was approached by Ally Sharratt, founder of The Earth Works Cosmetics about her natural skin and bodycare range and she kindly sent me some of her skincare range to try out. 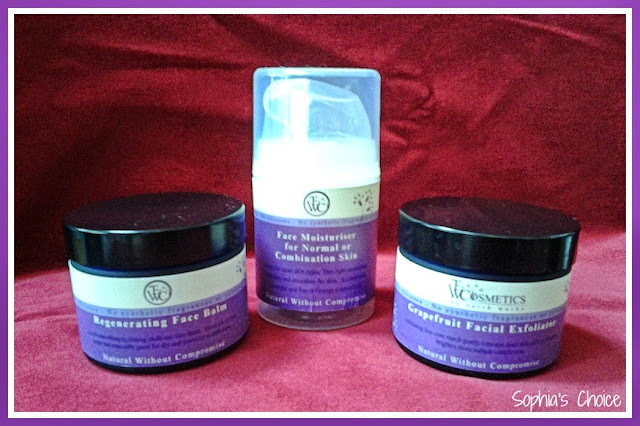 The Earth Works Cosmetics have just celebrated their first birthday in June of this year, and in that time Ally has developed a face, body and bath range which as well as being sold on several websites, is also being used in local Spas and Beauty Salons. 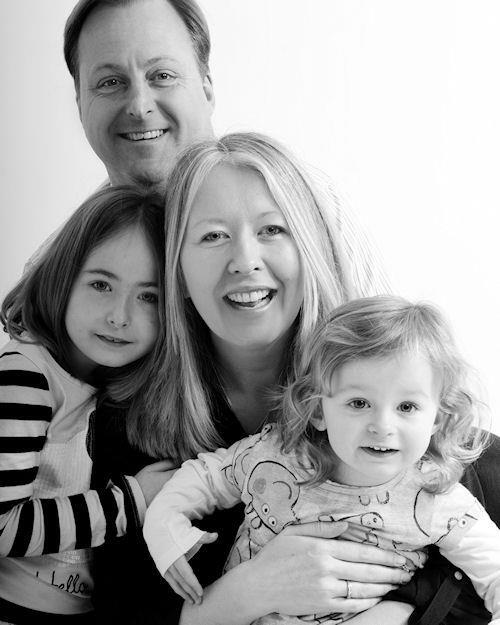 Ally’s interest in natural and organic products began when she was pregnant with her first child. She was much more aware of what she was putting in and on her body and after much research she realised that many of the so called “natural” brands around were in fact not as natural as first thought. 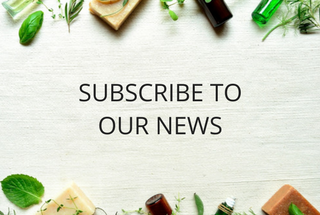 This inspired Ally to try out making her own products in her kitchen for family and friends, which had the natural ingredients she was looking for, and over time The Earth Works Cosmetics was born. Ally’s range includes her skincare products; cleansing oil, facial balms, face exfoliator and a serum and also her bodycare products; bath therapy soak, body balms / butters, body oils, hand cream and a newly introduced lip balm. The range continues to evolve and grow with time, and the products I was sent to try out were their Grapefruit Facial Exfoliator, Regenerating Face Balm and Face Moisturiser for Normal or Combination Skin. This is a really unusual facial exfoliator. It is similar to a cleansing balm but the exfoliating nature of the corn starch used in the formulation gives it its exfoliating quality. You massage the facial exfoliator into your skin and then remove with a warm wet muslin cloth or flannel. I have to admit that I failed to read the label properly before using it for the first time and used it on wet skin. It worked but not as well as when used on a dry face ! As I have oily / combination skin I’m so used to using products that need water, that I went into autopilot on this one and wondered why it felt strange. This exfoliator smells amazing. It’s a lovely uplifting citrus smell and can be used once or twice a week. If I’m honest it is probably a touch richer than I would normally use for my skin. 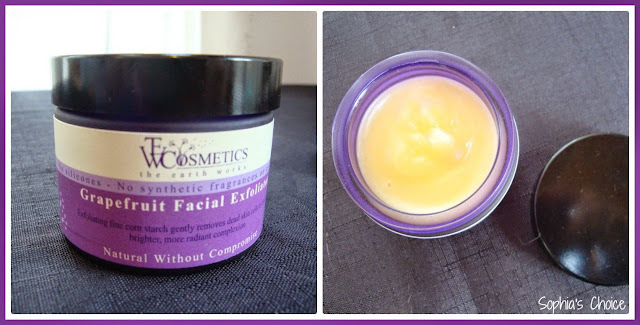 Because it is a balm with oils it would really suit those with drier and more mature skins looking for a natural based facial exfoliator which won’t strip the face of its natural oils. A little goes a long way with this product too. It is a light coloured soft balm which melts easily into the skin. You can use it under a moisturiser as a deeply nourishing balm or you can use it as a deep facial cleansing mask. Although for all skin types, for me it was just a touch too rich for my skin. I could only use it at night as a night balm. I also struggled with the fragrance. It has Clary Sage essential oil and for me I found this overpowered the balm. Clary Sage is not one of my most favourite essential oils so this is more of a personal preference than a criticism of the balm itself. 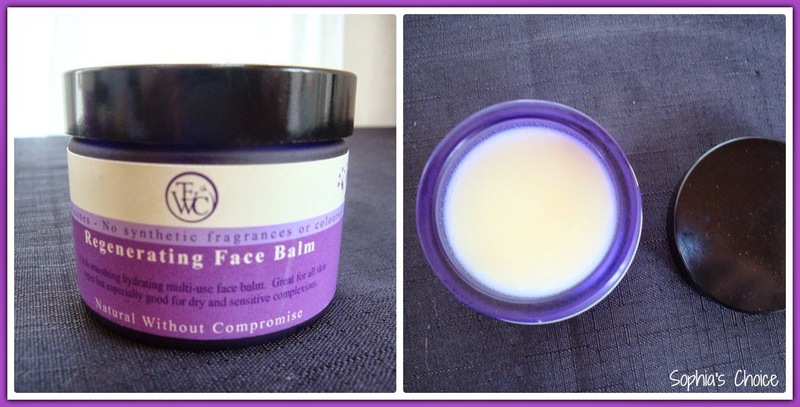 It has rosehip oil, borage and vitamin E in the formulation making this a lovely nourishing balm for the skin particularly those with drier skins. 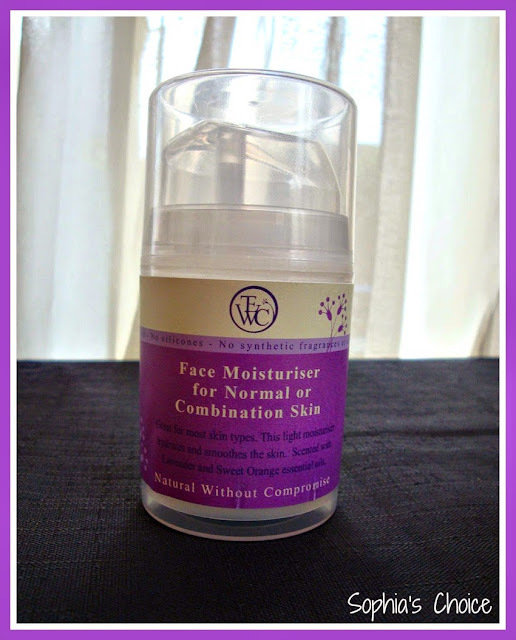 This is a lovely light, easily absorbed moisturiser. It again smells lovely; citrusy which is from the sweet orange essential oil used. This is combined with Lavender to make a lovely scented lotion. I loved the air tight pump bottle which made using the moisturiser easy. And because the pump bottle is clear you can also see how much product you actually have left. It didn’t leave my skin greasy and shiny which was great. It absorbed well and made a good make up base. All in all, this moisturiser gets a thumbs up. As well as being cruelty free, vegan and utilising natural ingredients which are known for their cleansing, nourishing and regenerative properties, the one thing that this range does is to excite your sense of smell. The Earth Works Cosmetics describe the aromas of their products as “floral, earthy and citrus ...... this contributes to the uplifting experience”. From the 3 I have experienced thus far, I would say that I loved the citrus based aromas the most. This is a natural skin and bodycare brand which cares deeply about the ingredients they use in their formulations and make their products in smaller batches so that their customers get the freshest product possible. Their whole range is vegan friendly and all their products are cruelty free. If you’d like to find out more about their full range you can visit their website, follow them on Twitter or Like them on Facebook. Their range of products can also be found on Love Lula. Have you tried any of The Earth Works Cosmetics range? If so, let me know your thoughts. Disclaimer: I was kindly sent a 45g pot of Grapefruit Facial Exfoliator, a 45g pot of Regenerating Face Balm and a 45g pump bottle of Face Moisturiser for Normal or Combination Skin to try out. This related to Sophia’s Choice Boutique and I have chosen to share the products on my blog. All opinions are my own honest thoughts and feelings on the products I tried.